The “Paleo” diet still conjures up question marks over a lot of people’s heads. 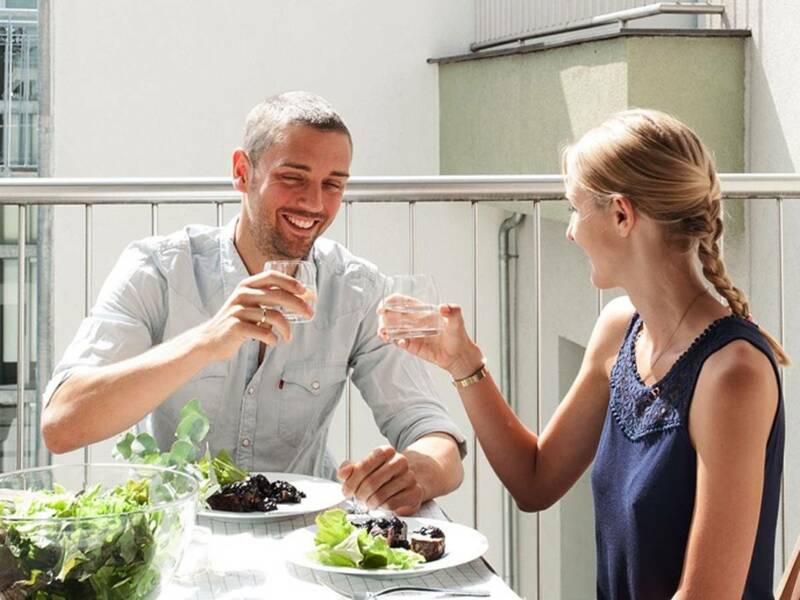 But Michaela and Nico of “Paleo360” want to turn those question marks into exclamation points by presenting the Paleo lifestyle on their blog in an accessible way. Paleo is about embracing the diet from the Paleolithic period. It is a matter of orienting oneself with the diet of our hunter and gatherer ancestry, and thus avoiding the consumption of products since the introduction of animal farming and agriculture, like dairy products, sugar, grain, and industrial products. Instead, followers of the diet eat lots of fruit, vegetables, seeds, nuts, and species-appropriate meat and fish. With these ingredients, their range of recipes is surprisingly large. Michaela and Nico cook sustainably, regionally, and seasonally and want to show how easy Paleo can be integrated into everyday life.